It is indeed a very sad day. 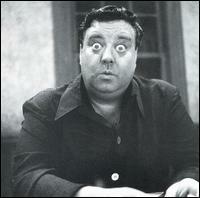 The Honeymooners, one of the only shows that has aired almost entirely uninterrupted since it ended in the late 1950′s has finally been taken off the air, to free up the space for bigger and “better” shows. 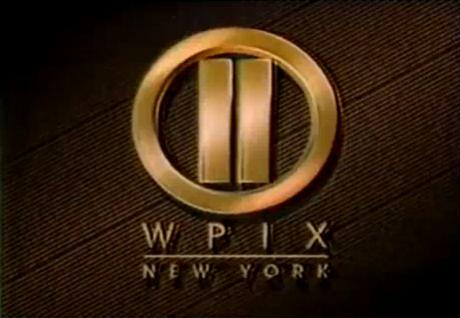 For those unfamiliar with WPIX (now annoyingly called “PIX 11″), the channel has been a staple in the New York City area for playing quality programming and bucking the trend by playing shows, that we the Podwits, among millions of others, have aged with and cherished. Shows like The Odd Couple, The Jeffersons and The Honeymooners were all late night classics that would air after midnight for those “late night” viewers, who like I, tend to be up and watching in the wee small hours of the morning. Myself, being a Honeymooners fanatic, have fondly watched the show on WPIX for over 30 years and found pleasure and dare say found a form of security in the fact that this NYC based show has stayed in rotation for over 60 years and could be found still on the airwaves. It gave someone piece of mind that if you didn’t want to see 6 episodes of Seinfeld and Family Guy, 4 episodes of Friends and Scrubs, and 3 episodes of Everybody Loves Raymond and King of Queens, on any one given day, we in the Tri-state area could rest assure that good old WPIX would continue to buck the trend and play the classics. Alas though, they to had to modify their schedule to make way for the new “classics”. First shows like The Jeffersons and The Odd Couple were put on later and later into the night, making way for horrible substitutes such as The George Lopez Show and According to Jim. Okay, one could deal with that because after those bombs, they put on Star Trek NG to close out the night. We still had the anchor, the model, the institution, The Honeymooners playing every Sunday night like clock work, from 1-2am. 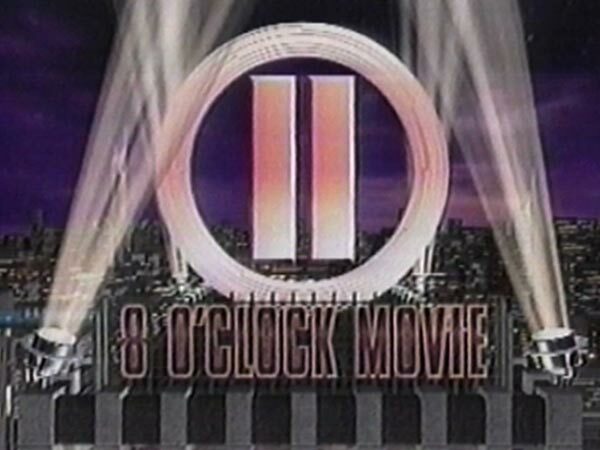 Even if you didn’t stay up to watch, millions still timer taped it (or DVR to us now). But then they started mucking with “The Great One’s” show. It would disappear occasionally from the Sunday night programming, but after a backlash of emails, it would be right back on the next week. Well no more. About 3 months ago it was completely pulled from the airwaves. Now, Family Guy and the late night movie are the only thing that one can see on a late Sunday night. How diverse, Family Guy, a show that can be seen on 1 out of 5 channels on cable at any one time. So to quote Muddy Waters, It’s a “Sad, Sad Day”. When an institution like The Honeymooners, that basically begot us the modern sitcom, can be dumped for “Last Shot with Judge Gunn” and “Two and a Half Men”, we know the end is near. For a show that literally has been in syndication for over 60 years, one would think it had built itself some job security. Instead, we need to see more Family Guy and Seinfeld, like we don’t see enough of that on the other 500-1000 channels we now get. Well I guess it goes to show you nothing is sacred.